Abstract: with the development of science and technology, automation and information technology development also requires water companies to keep pace with the times, gradually raise the operational and management levels, improve work efficiency, water meter automatic meter-reading system is the best product to meet this requirement. 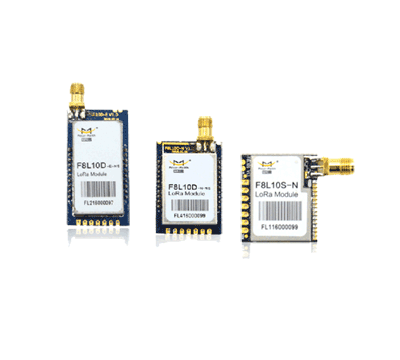 Wireless transmission of these programmes is essential, to use LoRa and GPRS easily? 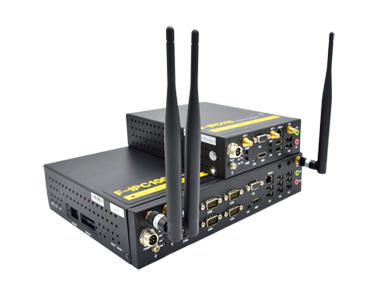 Current community meter there are two basic data, wired and wireless data transmission of data transmission. 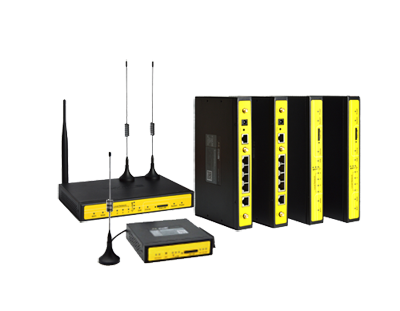 If cable is used to transfer data, simple technology, mature and easy to implement but construction wiring work, vulnerable to vandalism of the wire, the line is damaged, is not easy to find the point of failure. 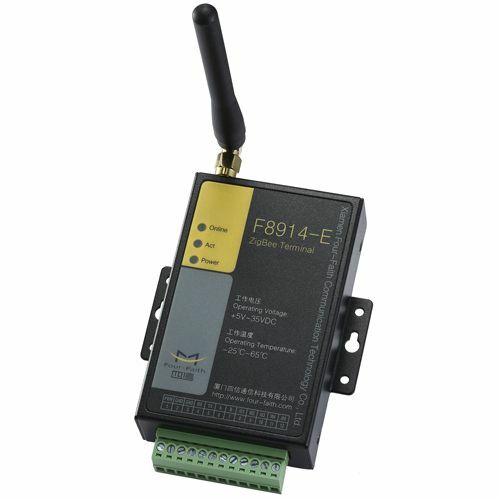 If you have a wireless system, the construction is simple, system maintenance, fault a good find, so wireless meter reading meter development will become mainstream. Following focus system composition and working principle. Meter-reading Management Center: managed by the meter meter management within the central computer and PC management software in the background, is the core of remote wireless reading meter system management component, it is all wireless remote meter-reading equipment manager, is associated with the user management system and a remote automatic meter reading system of bridges. 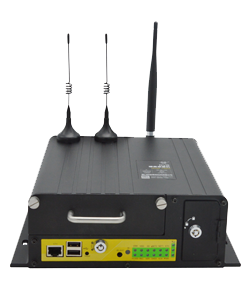 Center management system through wireless communication for remote GPRS/3G/4G way communicating with the wireless remote concentrator, collecting wirelessdata concentrators, wireless remote concentrators and route wireless data collectorby LoRa wireless communication between modules. 2.1.1. read the function: set the recording interval meter reading cycle and automatic collection of users ' watermeter cumulative water use, and other information, and for random read and according to the address selected copied feature. 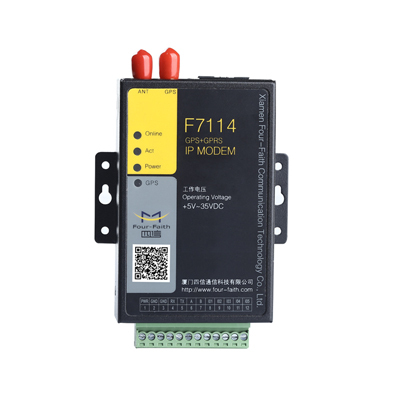 2.1.2. set function: set the initial parameters of the equipment and concentrator set automatic meter reading cycle, may be recording interval can also set various parameters of the meter. 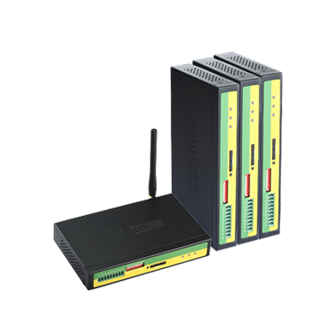 2.1.3. school functions: school system and the system can be realized on the concentrator, when full synchronization of the system clock, meter-reading data corruption can be effectively avoided. 2.1.4. Since the diagnosis, analysis: may suggest there may be faults or suspected of stealing water users and abnormal water alarm. 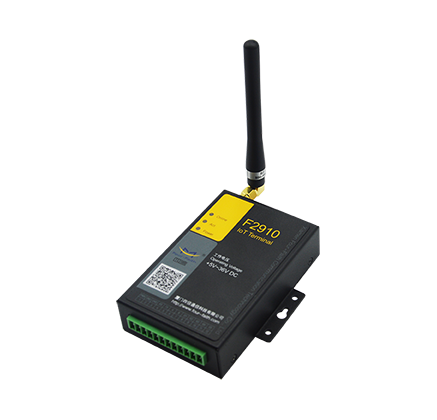 2.1.5. data safety and security features: through instruction or password for user management, system management, and permission settings to prevent non-authorized personnel to operate. 2.1.6. extension: may issue freezing or open orders, implements the specified time thewater valves turn the function on or off. 2.1.7. data processing functions: including user water meter data and statistics, report generation, and so on. 2.1.8. data storage: database management can be used for efficient storage of data copied back and stored over time to prevent possible disputes between management and the user. 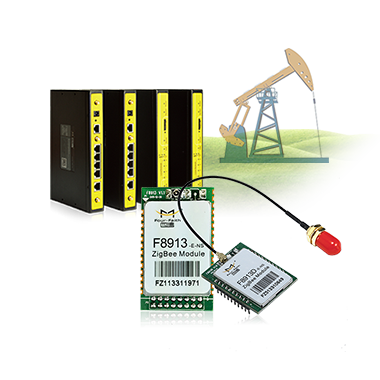 F8L10 high performance industrial grade chip, data transmission functions, low power consumption design, minimum power consumption less than 2uA, LoRa-based extensions. 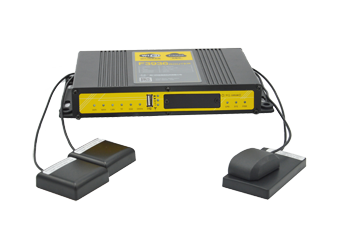 Support air wake, receiver sensitivity as high as -148dBm, link budget 165dBm, open distance 3500 m, multiple power levels can be adjusted, compatible withvarious antenna interface methods. Support OTA (air). 2.2.1. 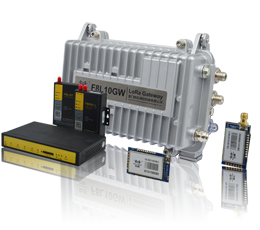 F8L10 module with LoRa FM technology design, valid insurance in the small amount of data in complex environments, long distance transmission. 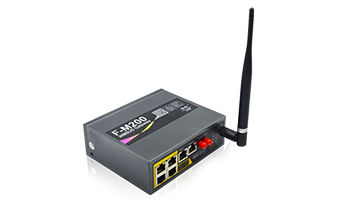 2.2.5. the whole circuit using ultra low-power design (or zero-power technology), high capacity lithium battery, effectively guarantee the service life. 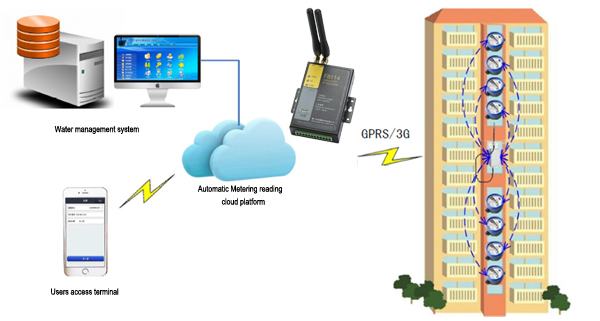 Wireless intelligent meter-reading systems, both wireless remote water meter reading system and the traditional mechanical meter intelligent systems, which is adhering to the concept of environmental protection, tends to be simplistic, intelligent direction. 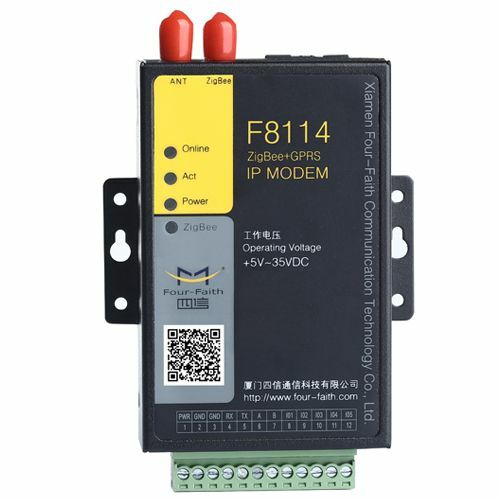 In systems design, including smart meters, handheld machines, concentrators, control PC, Internet network puts strict requirements, and ensure the normal operation ofwireless intelligent meter-reading systems. 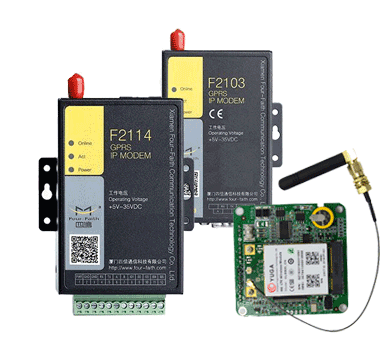 Whole system focused on low-voltage, low-power, anti-jamming, low cost design features four-faith communication LoRa F8L10 wireless module, perfect solution for an existing problem, the best choice for smart metering.